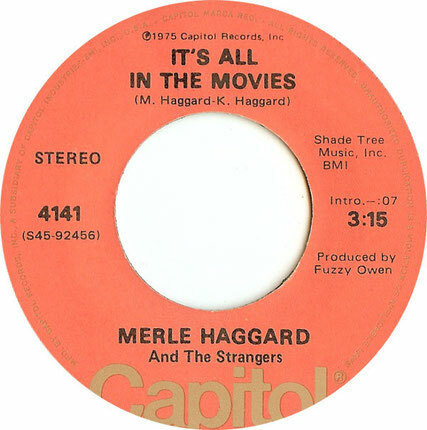 The album's title track became Haggard's eighth consecutive #1 country single and features the same pop-oriented sound that producer Ken Nelson had employed on the singer's recent chart topper "Always Wanting You." Two songs, "Stingeree" and "Hag's Dixie Blues, No. 2," had been recorded for a 1973 studio album I Love Dixie Blues, a project Haggard scrapped after deciding to record a live album in New Orleans.Haggard also returns to Bob Wills and western swing on "Living With the Shades Pulled Down" and Wills own "Cotton Patch Blues." 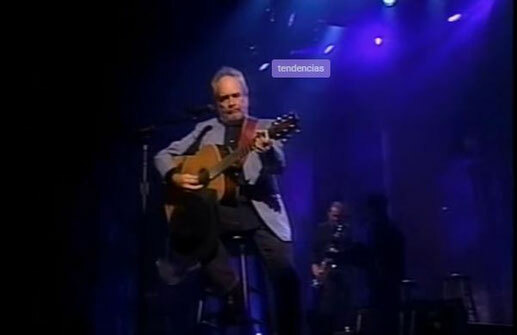 The album closes with the Dolly Parton-penned gospel song "The Seeker."